The first step to skin care is an effective skin cleaning. Because makeup, cosmetics, dirt and oily secretions can cause clogging of our skin pores, which in turn causes enlarged skin pores, black heads and pimples, and also affects the absorption of skin care nutrients. 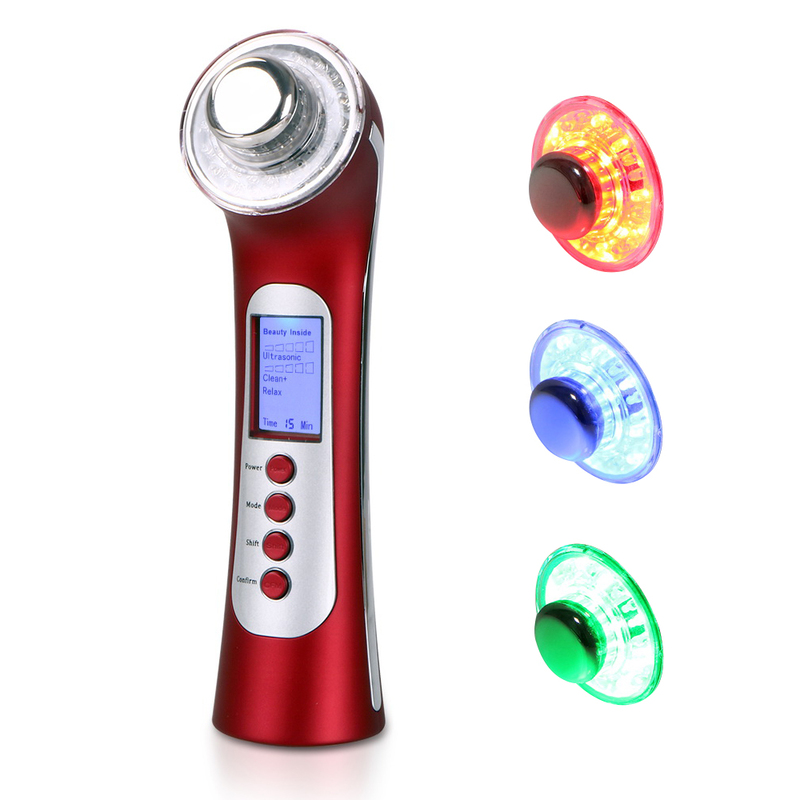 Skin Rejuvenation provides the most effective cleansing with its advanced vibration massaging technique.